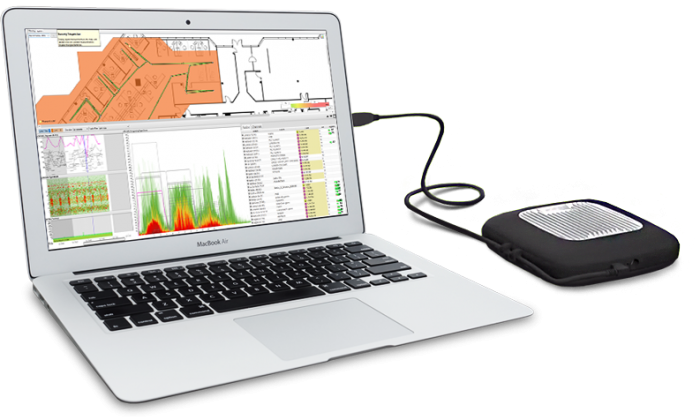 Ekahau Sidekick™ dramatically streamlines the site survey process by replacing and outperforming the previously used USB hubs providing greater reliability, accuracy and convenience. 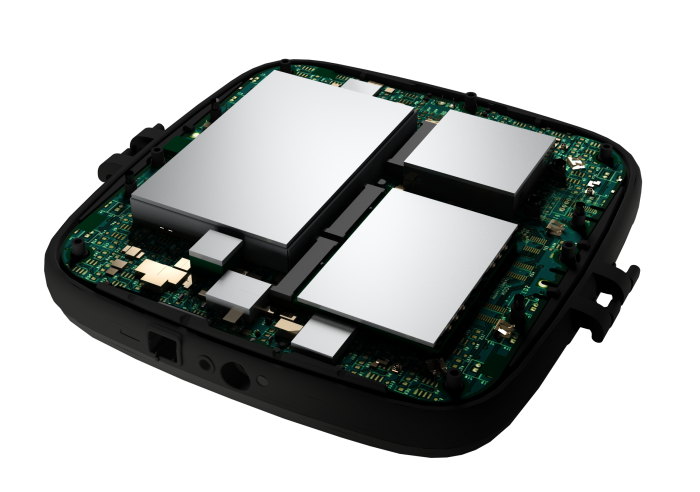 Ekahau Sidekick™ was custom-built to connect with Ekahau Site Survey, the industry-leading application for Wi-Fi design and maintenance. Unbeatable interference measurement with dual band high end spectrum analyser. 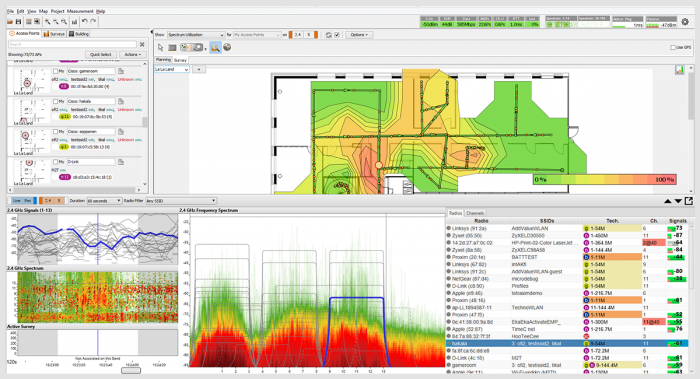 Plug and play to get 2x faster site surveys, 4-10x faster spectrum analysis (compared to other Wi-Fi spectrum analysers), and 8 hours of survey time.